Lightweight fine knit woman cardigan. 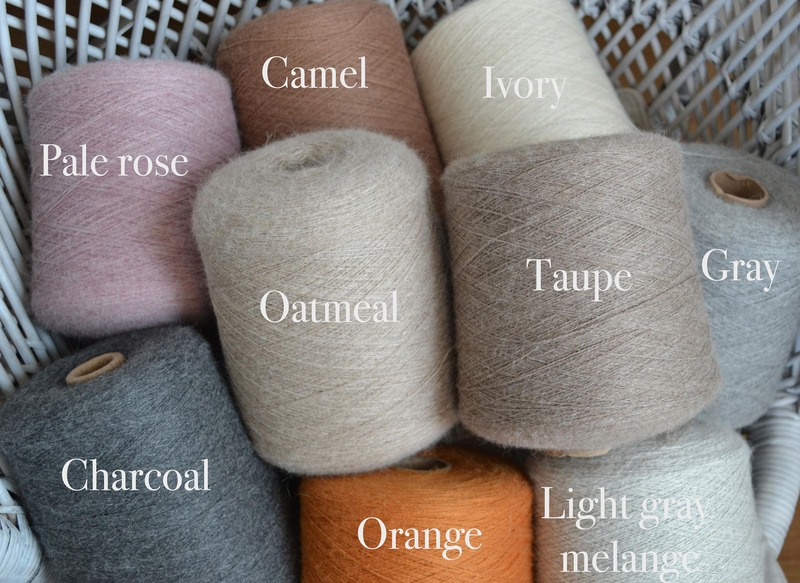 It is a basic essential for all seasons made of 100% baby alpaca. Width 48 cm / 19"
Sleeve length (armpit to cuff) 43 cm / 17"
Width 52 cm / 20.5"
Sleeve length (armpit to cuff) 45 cm / 17.75"
Width 55 cm / 21.5"
Length 80 cm / 31.5"
Beautiful as always! Fits great! Thank you so much!